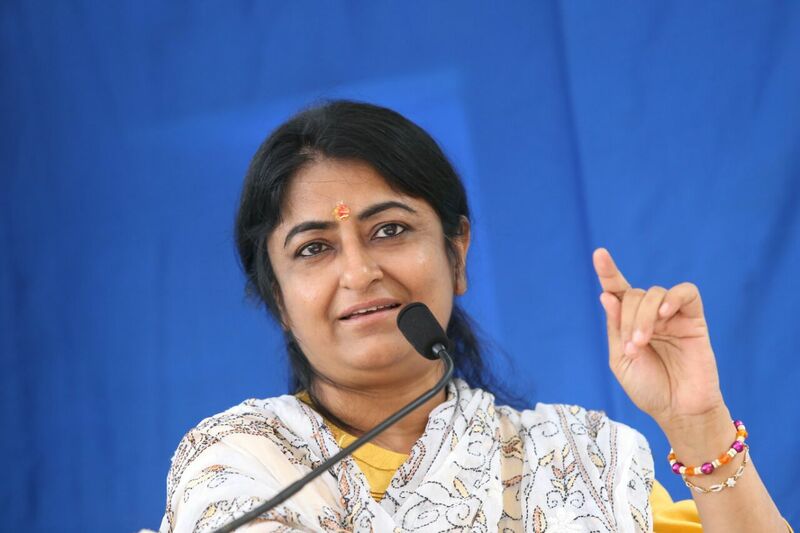 Prernamurti Bharti Shriji for the upliftment of the society let us know the Divya Santaan Prapti Yog which has the great significance. Divya Santaan Prapti Yog which in english means Divine Child Summation Yoga, it starts from 25 November to 15 December 2015 and from 15 and 17 January to 2 April 2016. Higher spirit of the child comes home if Bhagwat hymns and rituals done for begetting chidren. During pregnancy women must offer water to Lord Surya, and pray for Resplendent and ripping child also the child must uplift the entire family. Everyday one must listen to satsanga. For the first three months women must do recitation of ‘Narayan Kavach’ so that fear vanishes and Mother and Child both are protected. If Doctor says deficiency of Vitamins occured one must make use of Mother Cow milk and Ghee , which is considered to be complete food.